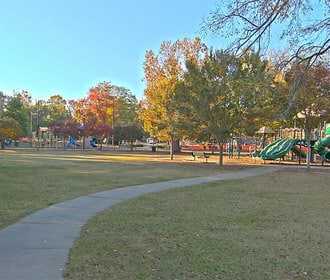 Welcome Home to The Village on Cherokee Apartments in Columbus, GA! 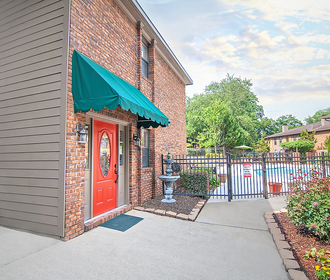 Discover the one of Columbus' finest apartment homes, nestled in the prestigious Lake Bottom area. The Village on Cherokee is comfortably located on approximately 3.5 acres in the heart of the city, while still giving you the privacy that suburbs provide! Outdoor enthusiasts will love the Village on Cherokee. We are minutes from Lakebottom Park and a quick ride to Columbus' new Rails to Trails. Our property offers a unique living experience for all of our residents. 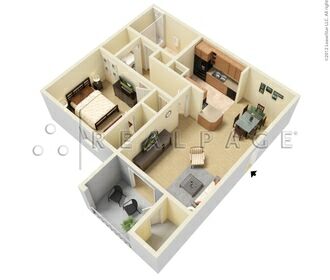 We would love for you to call The Village on Cherokee home.